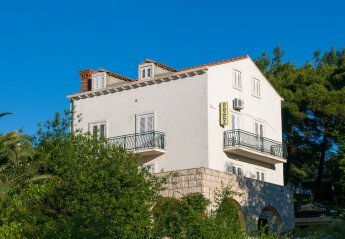 Found 31 holiday rentals in Zaton Veliki. 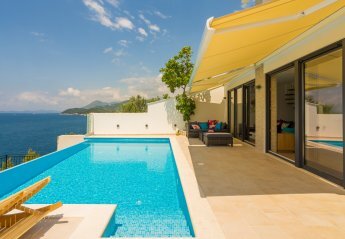 This luxury five star villa is perfect for your vacation. This charming home is surrounded by a beautiful garden. Inside, the decor is simple and functional and the house is just 20 metres from the sea. 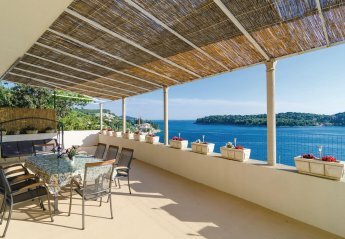 This picturesque apartment enjoys a breathtaking location, with views of the azure waters of the Adriatic sea. The apartment enjoys a simple. 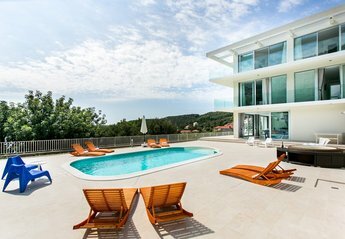 These beautiful apartments enjoy wonderful views of the crystal clear waters of the Adriatic. The cosy home benefits from access to a shared terrace area. 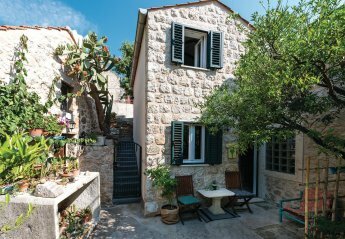 This charming holiday home is fantastically located on the beautiful Dubrovnik Riviera, on the hill of Zaton Veliki. The house is situated on a spacious plot, which boasts an outside swimming pool. 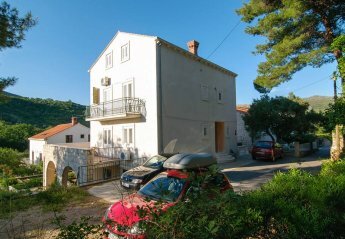 This simply furnished holiday apartment is located in a family house in Zaton. It consists of three bedrooms, two bathrooms, a living room and a kitchen. Groups of friends or big families will find real relaxation here. This simple but comfortable holiday apartment comprises two separate accommodation units connected by external stairs. 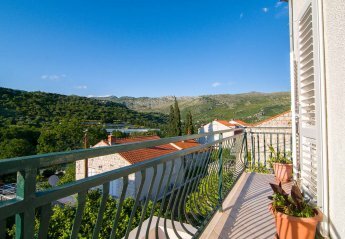 This cosy apartment is situated in the village of Zaton and enjoys a wonderful location by the sea. 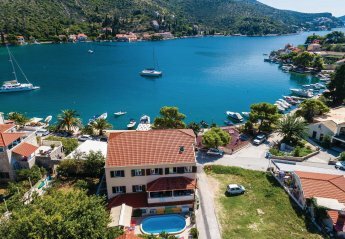 This bright and tastefully furnished apartment is located in a family house in the picturesque bay of Zaton. This spacious and tasteful furnished apartment benefits from its fantastic location in the first sea line. Located on the second floor, with four bedrooms. The small and simply furnished holiday house is surrounded by a beautiful landscaped gardens and greenery. It is ideal for couples who want to enjoy the stay near the sea. 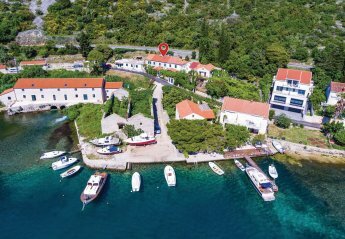 This two bedroom apartment enjoys a fantastic location on the pebble and concrete beach in the idyllic village of Zaton, just a few eight kilometres from Dubrovnik. 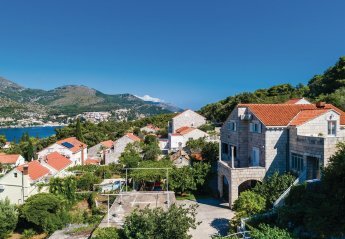 This spacious apartment is located in the small village Vrbica, just 8 km from the historic Dubrovnik. The apartment is on the first floor of a building located on a local road. This spacious holiday apartment with swimming-pool is located near the sea and the perfect place for your family vacation. It is situated in the 1st floor and consists of 3 bedrooms, two bathrooms. 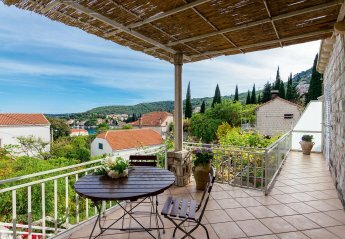 This spacious holiday apartment is located on the ground floor of a family house and offers through the hillside a beautiful view on the bay of Zaton Veliki. Spacious holiday apartment on the first floor of the family home is the ideal place for a holiday two or more families. Functionally furnished and consists of two separate parts. 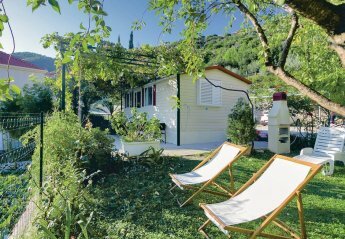 This small mobile holiday home, which is near the sea is ideal for a small family. It offers a wonderful atmosphere for relaxation. The house has two bedrooms. This impressive seafront property is an ideal destination for all who want to spend their well deserved holiday in a fantastic location. 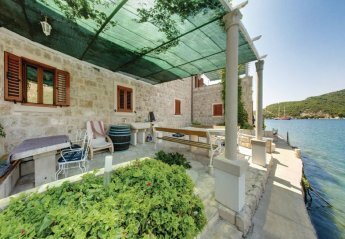 This simply furnished holiday home is located in Zaton Mali. 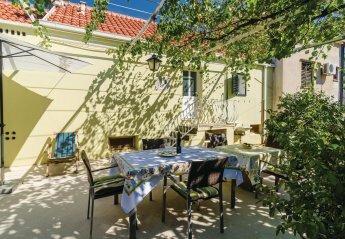 This lovely holiday home near the sea, furnished with attention to detail is located in the small coastal town of Zaton Mali. On the ground floor there is the cozy living room. In Zaton Veliki, which is the perfect place for family vacation, this completely renovated and beautiful holiday home is located. Furth more is modern equipped. This wonderful holiday house with pool is secluded and has a beautiful view on the sea, the surrounding islands as well as the forest and rural environment that gives privacy. Indoors. 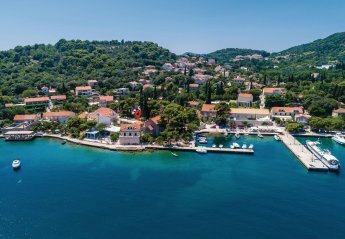 From the waterfront promenade in glorious Zaton Bay, step straight into a 15th Century residence and be amazed by the luxurious interiors, inviting swimming pool and Mediterranean gardens. 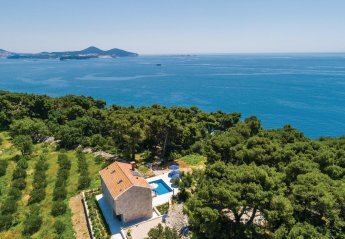 If you are looking for a relaxing holiday with glorious sea-views near to some of Croatia's most stunning locations, Villa Notaz would be perfect. With three bedrooms. 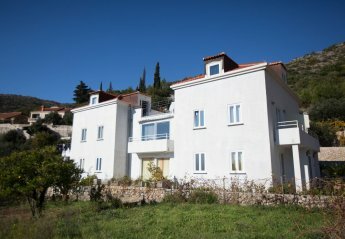 This 3 bedroom villa with private pool is located in Zaton and sleeps 6 people. It has WiFi, parking nearby and air conditioning. Stone villa with swimming pool set on a hillside with sparkling sea and lush countryside views. 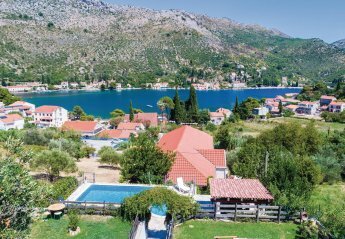 Looking for holiday lettings in Zaton Veliki? We are in the process of placing rental properties in Zaton Veliki on this page. 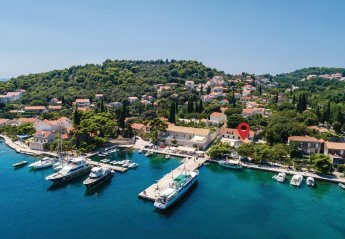 Please enter your name and email address below and our team will email you our selection of properties in Zaton Veliki. And this is a FREE service!